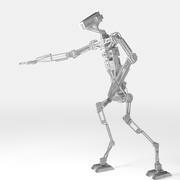 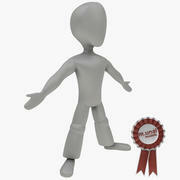 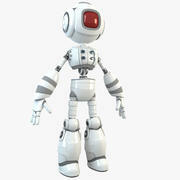 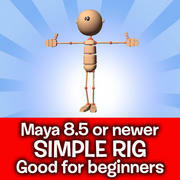 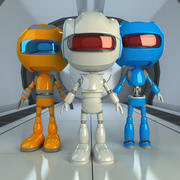 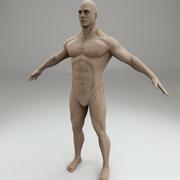 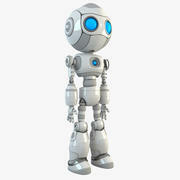 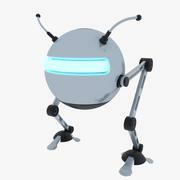 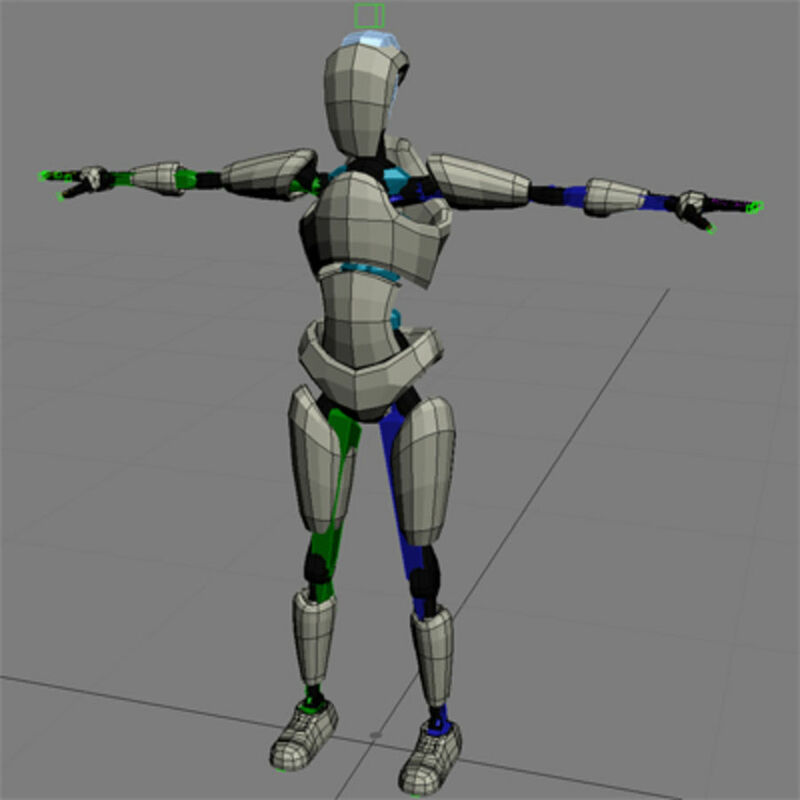 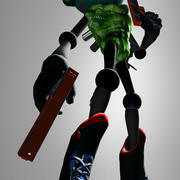 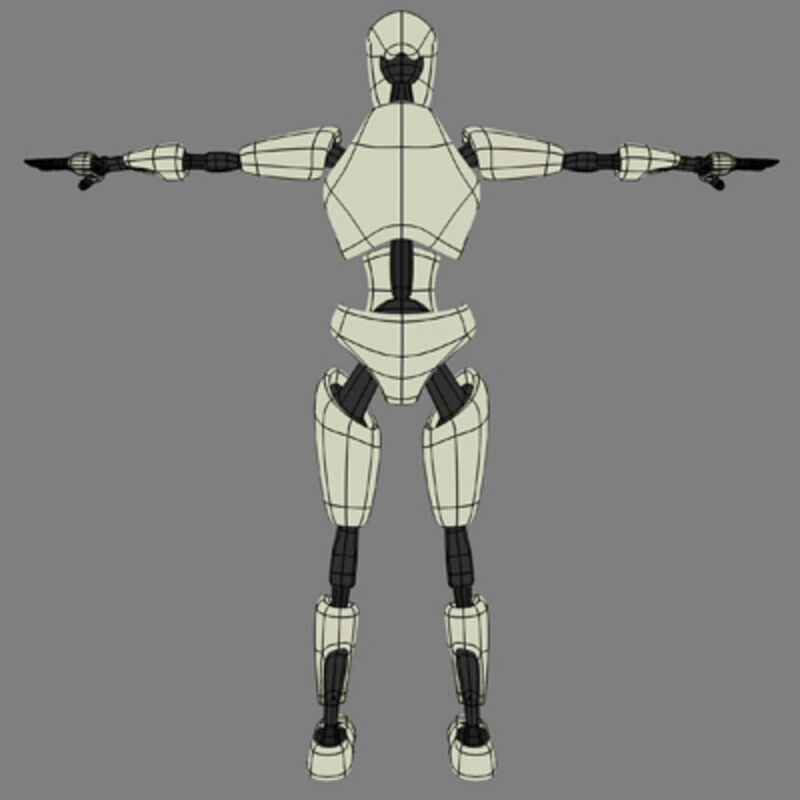 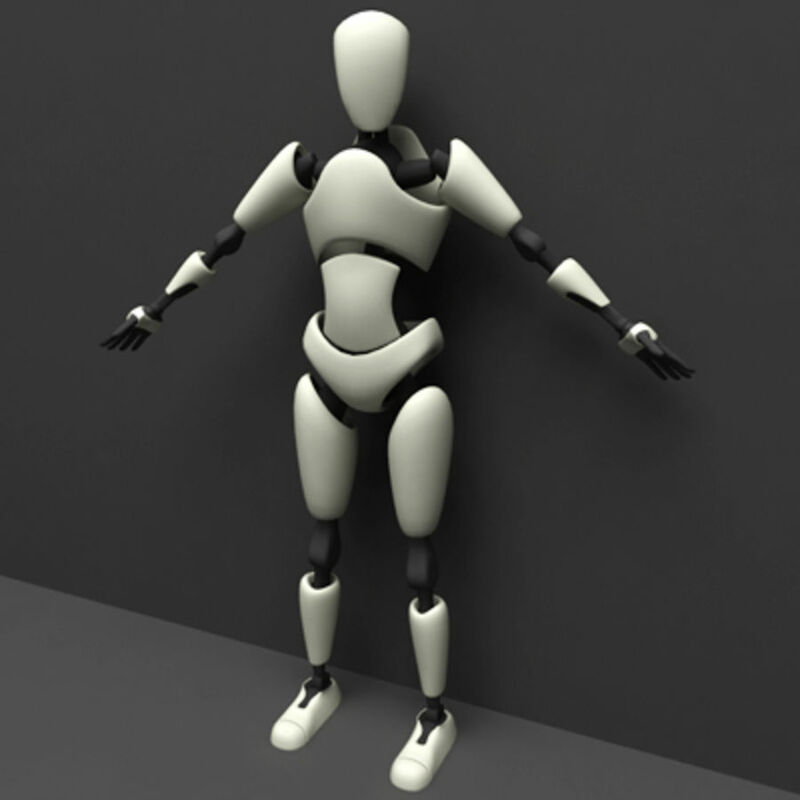 Basic robot character rigged in Biped character studio for 3d studio max. 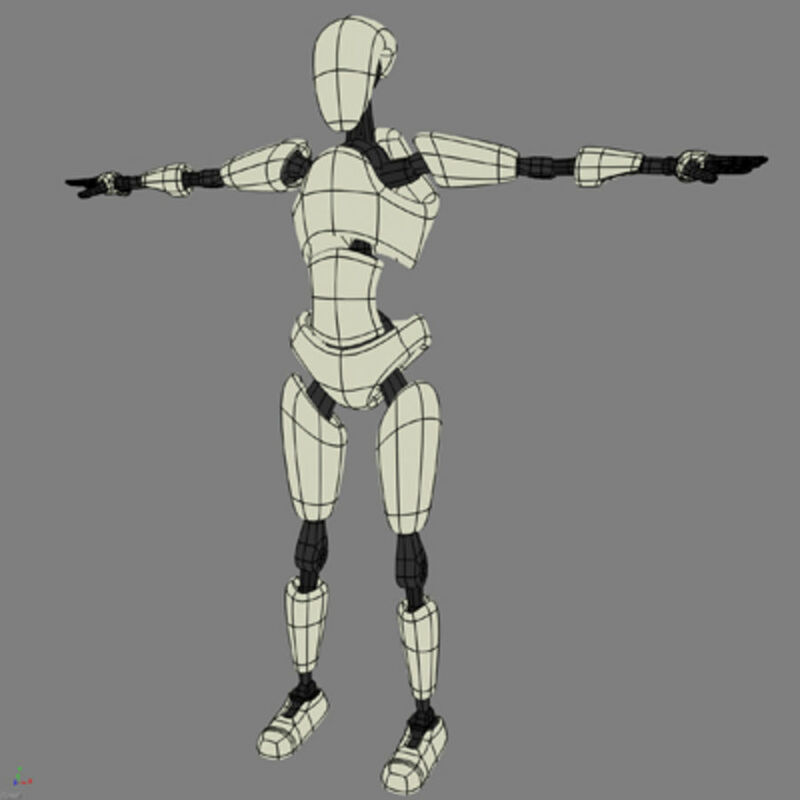 ready for animation. 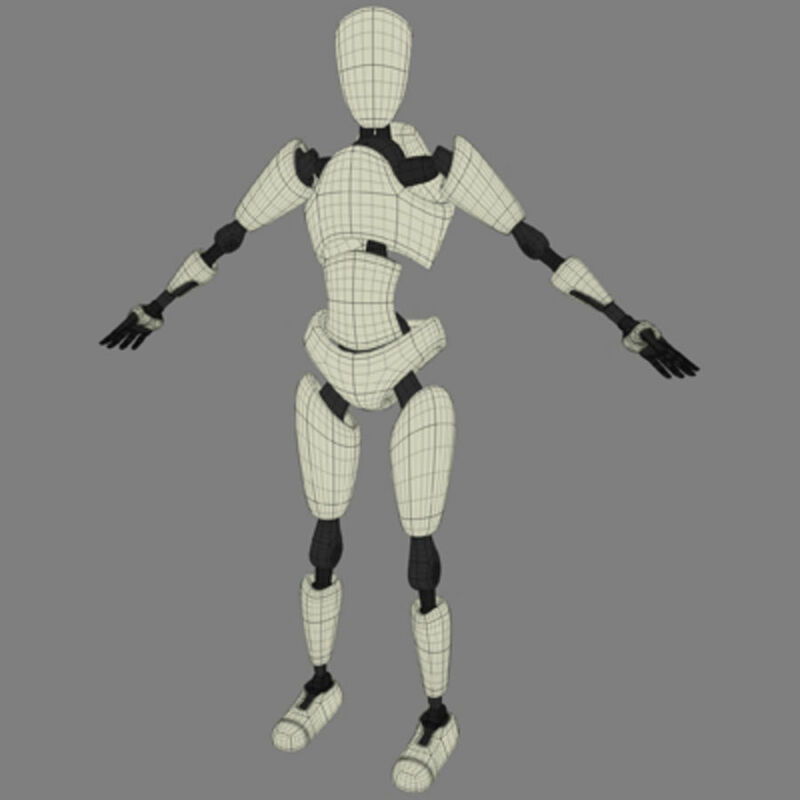 Rigged in XSI and ready for animation as well.